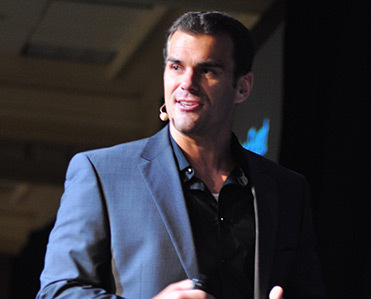 The way real estate business and networking is done is constantly changing. If you were to ask someone in the business how they met people 10 years ago, they would say “face to face from networking meetings or referrals.” Today, you can interact with people all over the Internet and share your thoughts and opinions easier than ever. The best way to share your point of view is through social media and the use of your personal blog. Even if you don’t have a knack for writing, your blog is still the best forum to put your thoughts and perspective out there. It may not appear that anyone is interested, but what you have to say is far more reaching than you may think. One thing that makes real estate investing so interesting is that there are many different stages to invest on. Many new investors and bloggers think their posts are not interesting because they do not have much knowledge to share about the business. The reality is that many of the readers are in the exact same position and are interested to read about someone in the same shoes as them. You don’t have to be an investor working on their fifth commercial purchase to find an audience. If you can tell your story about your experiences in the business, soon enough you will find an audience. It can be difficult to gauge the interest in your blog if it is not re-tweeted or no comments are posted. This does not mean it is not being read. The more websites you post your blogs to and the more frequently you post them, the greater the chance that someone is reading them, whether you know it or not. Your end goal for your posts is to gain new business or develop new contacts. By submitting these posts, you will start to earn name recognition among investors that very well may be members of a local networking group or local investor association. If you were to give up after a handful of posts, you may have never met these new contacts. Reality TV has become successful because you can get the sense of what it is to be in someone else’s shoes, even for a short amount of time. Your blog, to a much lesser degree, can give the reader the same sense. If you don’t think you have anything interesting to share, you can chronicle a current project you are on every step of the way. Readers will be interested to see what you do that works and what you do that doesn’t. There are many people who would like to work with someone who may not be an expert but has put themselves out there and is in the market. Regardless of what level of investor you are, if you can offer a small peak of how you do business and what your thoughts are on it, you will attract readers and eventually new contacts. 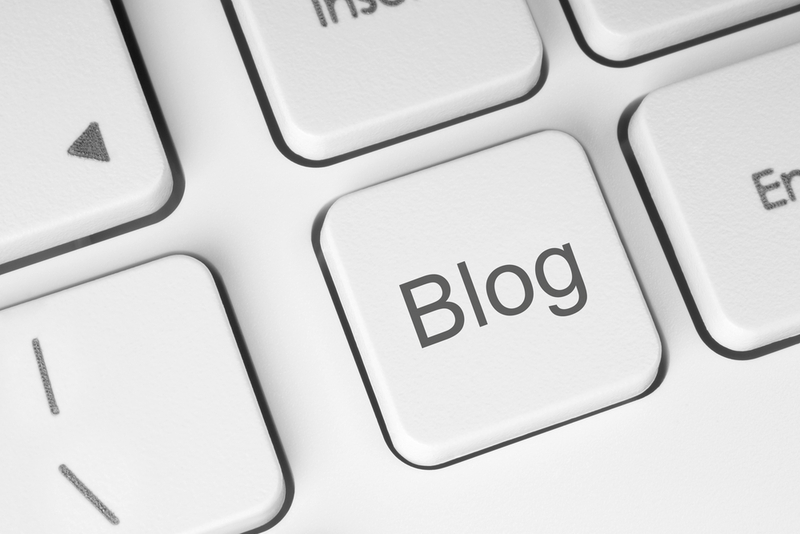 A blog is a simple, cheap way to get new business that is not utilized as much as it should be. You don’t have to be an accomplished author to get started, as long as you are willing to be consistent with your posts. You never know who is reading and where you will get your next deal from. It very well may be a reader of your blog.